When our help was recently sought to help save a lone hippo bull destined for trophy hunting on the Klaserie River close to Hoedspruit in Limpopo Province we did not expect to open a can of worms in relation the growing abuse of Exemption Permits and we believe you will be interested to read what we un-covered. South Africa’s conservation and hunting laws are based on the Roman / Dutch law system whereby wildlife is regarded as “res nullius”. A term that actually means the wildlife of the country does not belong to anybody but to the entire community. Even if you have bought it legally, you only have the rights entrusted to you by the specific legislation in the form or hunting permits. Government was tasked with the responsibility to make laws to govern this situation. Through current legislation government departments can grant permits to hunt, capture, relocate, breed or trade to individuals upon written application and on the merit of each case. However as a direct result of a rapidly growing commercial wildlife breeding and hunting industry that developed on private land that regard game breeding and trading in a similar way to trading in livestock the conservation departments came under increasing pressure to grant such game owners more control and full ownership over the animals they introduced on adequately fenced off areas. This permit, once approved exempts the holder thereof from the requirement to obtain certain other permits. Unfortunately as with many practises relating to game breeding and hunting; problems soon surfaced. 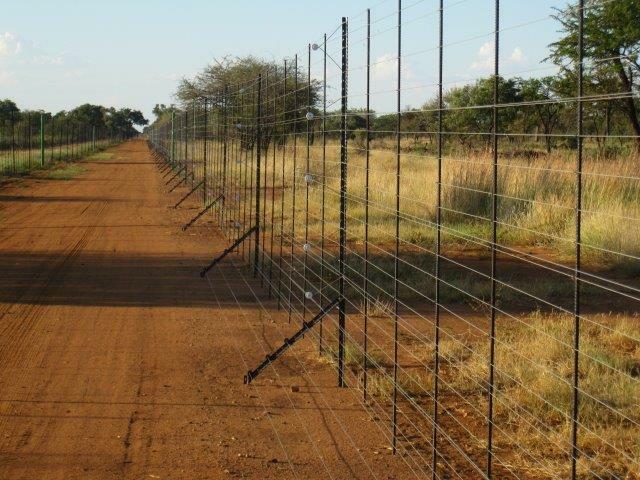 Although adequately fenced land is to be seen as an area from where protected wild animals or game cannot enter or escape some landowners soon realised the advantage of poorly maintained fences that allowed specially protected animals including predators to enter their land after escaping from protected areas, private game reserves or other game farms. The arrival of such animals presented a very welcome and easy commercial opportunity to abuse the exemption permit system as in recent year’s conservation standards and willingness of conservation departments to regularly inspect properties that have exemption permits. However certain listed species like Hippopotamus where never intended to be included on exemption permits; especially if they dwell and inhabit open river systems where they play in important role in ensuring that river systems are kept healthy. 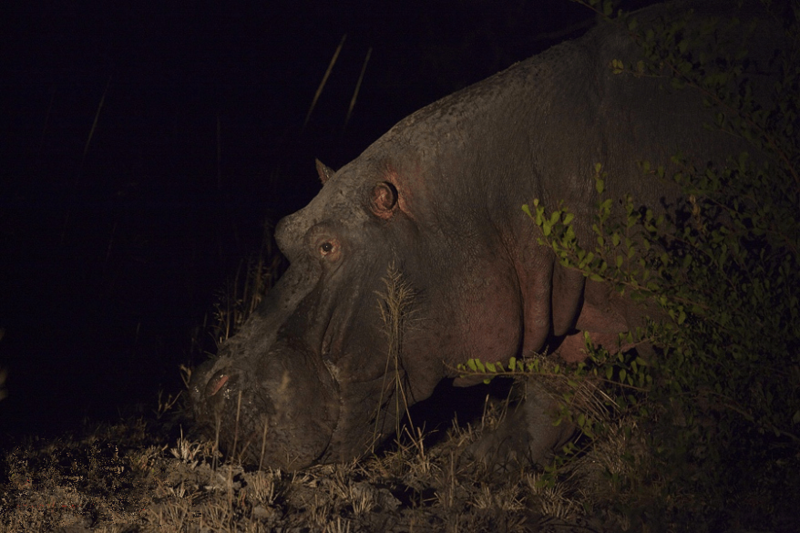 Recently it was however discovered that hippos were indeed included in some exemption permits issued to properties bordering open river systems. This move should be challenged immediately as hippos play an important role in keeping rivers healthy. Their pathways through aquatic vegetation help to keep waterways open and recent studies found that the organic matter produced by hippos is a very important source of nutrition for a variety of river fish and aquatic insects. An exemption permit however is not automatic approved after enclosing a property with a prescribed fence or purchasing a fenced property. The owner needs to submit an application accompanied by an ecological management plan and the conservation department needs to do a detailed inspection before the exemption permit can be issued on payment of the prescribed tariff. However with abuses of this particular permitting system that has surfaced one realises that the devil is indeed in the detail in more ways than one, but we will get to this later. Exemption is not granted permanently and is only valid for a period of three years or automatically expires when the land changes ownership or its management. This permit can also be revoked if conditions of the permits are not adhered to and if the fence conditions are not properly maintained to prevent animals breaking out or animals entering from adjoining properties. Regular inspections by knowledgeable and incorruptible officials of the Department of Environmental Affairs are essential to ensure proper compliance and prevent abuse of this system and in particular the illegal killing of specially protected species. The capture of so-called damage causing animals in trap-cages, snares or gin-traps. The baiting or luring of any predator for the purpose of killing / hunting. The captive breeding of animals. The introduction of scarce species. The capture of animals that escaped from the enclosed land. 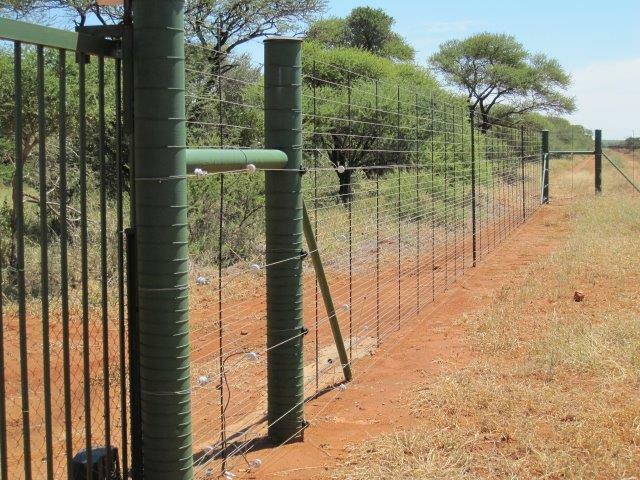 In our recent investigation to help stop the hunting of the above mentioned lone hippo bull proved beyond doubt that the Nature Conservation Department in Klaserie failed to do due diligence on the applicant in question and also failed to do regular inspections of his perimeter fences. The applicant in returned failed to mention to inspectors that visited his farm after we registered a formal complaint that the farm he owned has another land owner inside his property that had full title deeds and rights to their unfenced section of land that centres his property and share a common river front of approximately 1 kilometre. He obtained an exemption period without consulting them or obtaining their permission. This is irregular and adding to this the dreadful condition of his perimeter fences that clearly did not meet the standards of adequate should have had his exemption permit immediately revoked. At the time of posting this Blog Entry the matter was still under investigation by the Department of Environmental Affairs Law Enforcement and we will bring you an update on the outcome in due course.